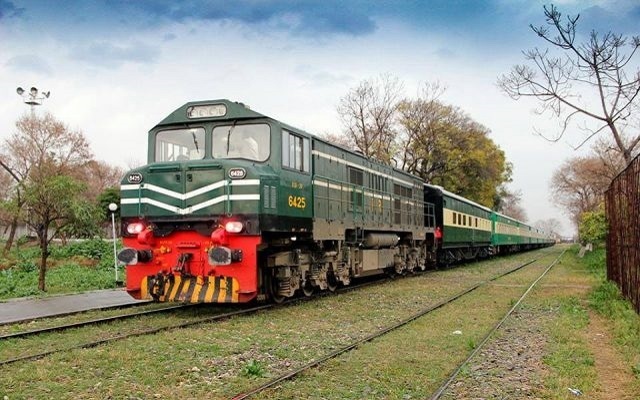 Pakistan Railways has rolled out “Pak Rail Live” application to enable train users to track the exact location of Pakistan trains across its network. Pak Rail Live is a free application for the general public which provides Real-Time trains tracking along with schedule updates, estimated arrival of next stations and pre-arrival notifications feature. The Tracking application can be downloaded and experience its usage. Railways Ministry has also sought feedback to improve it further. According to some users, the facility is superb for the travelers, but need more updates in this app, like; refresh of train tracking is so slow. Further, they are proposing one map option with all train’s which shows the current running position of Trains. Some people say it is a good initiative to facilitate thousands of people every day. The structure is good but when they track a train and after they are the track that train after some time like after 10 minutes the tracker show the previous location of the train. So it needs to be updated frequently. Railways Ministry had announced to upgrade train coaches, launch a Wi-Fi service and a tracking system for trains. The system will facilitate the passengers in tracking the current location of the train and its arrival time to their platform with the help of smartphones.